Daydreams of Quilts: Craftsy's April Supplies Event is on Now! Craftsy's April Supplies Event is on Now! Hello! 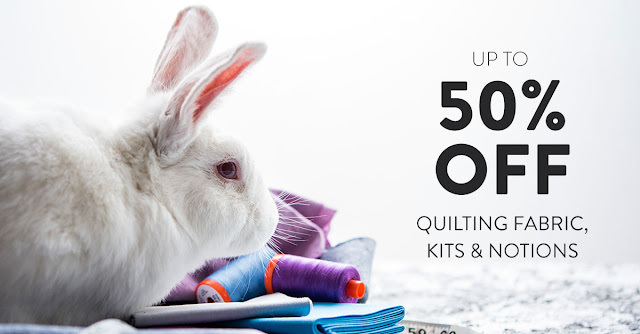 I have news from Craftsy that their April supplies event is on now! I went over to have a look and there are many quilt kits on sale and more. You know I am a huge fan of their Boundless Ombre fabrics that I wrote about in this post and used in my Rainbow Version of the Pixel Heart in a Pixel Heart Quilt. And good news! Those are on sale too! Note: This post contains affiliate links. For more on affiliate links please see my About page. Deals on all kits & supplies! Click here to find these deals! If you are wanting to step away from the sewing machine and try some new cooking and baking techniques check out these deals below! Click Here for this Class! 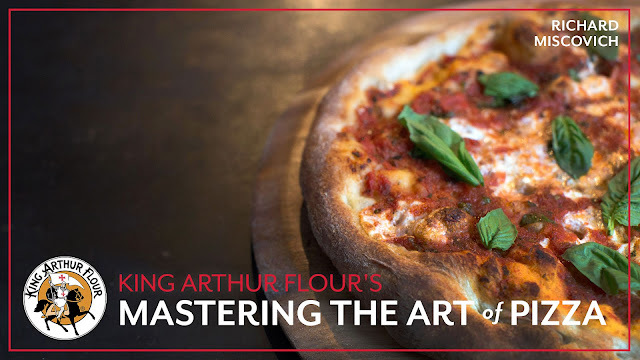 *Get 50% off the full retail price of the Craftsy class, King Arthur Flour's Mastering the Art of Pizza. Limit one per customer. Cannot be combined with any other coupons. Expires May 10, 2017. 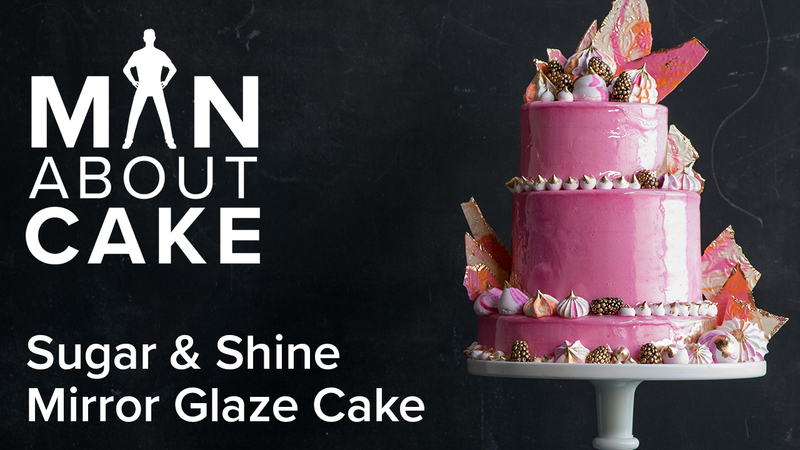 Add sugar and shine to your cakes with meringues and mirror glaze. Join JJR for the latest episode and find the exclusive kit here.